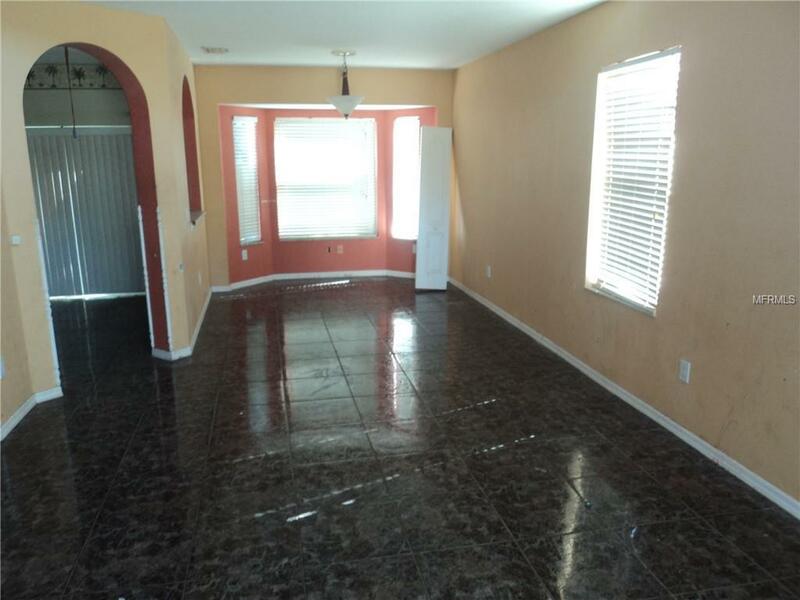 Looking for a great deal on a 4 bedroom home located in Riverview well look no more. Your new home awaits you. 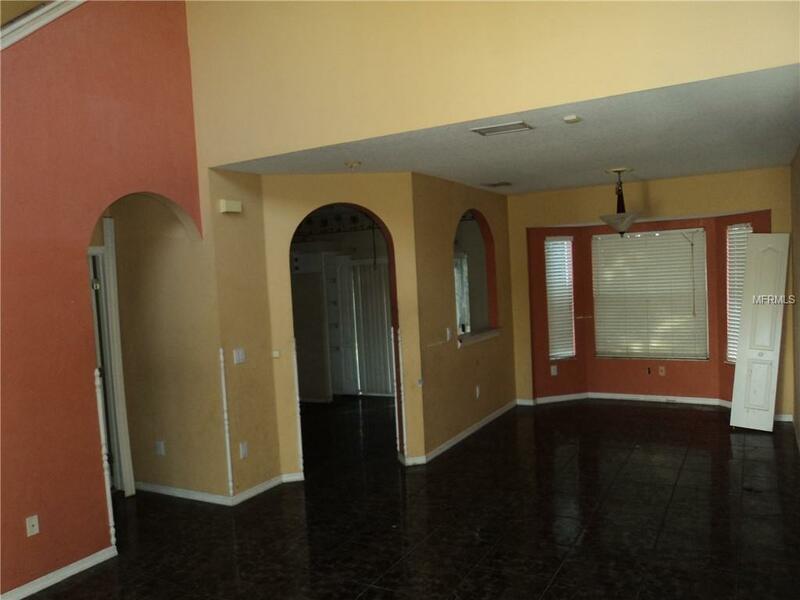 This 4bed/2ba home is everything you've been looking for. 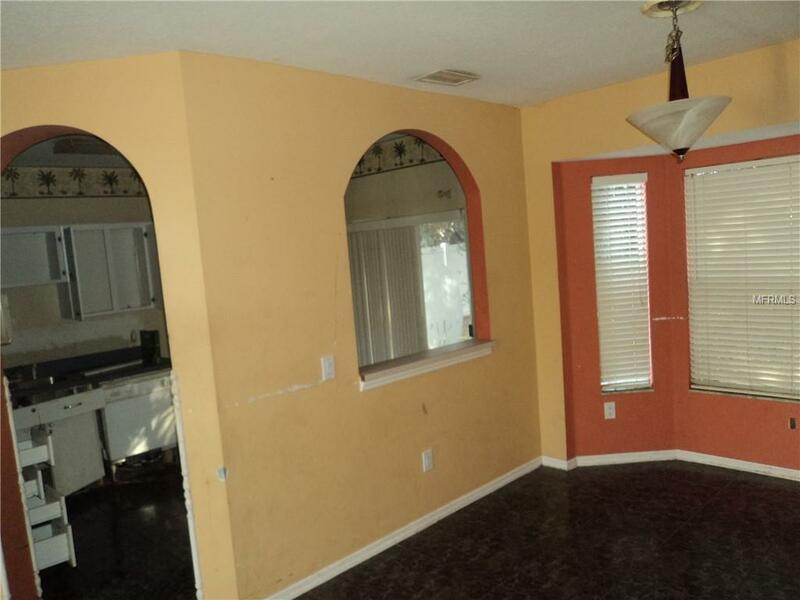 This home has volume ceiling, plant shelves and Spanish tile throughout for that extra touch of class. 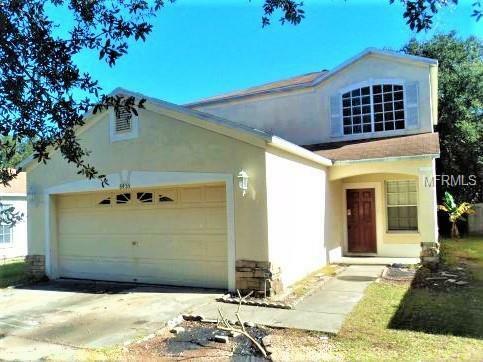 You will find yourself minutes from shopping centers,schools and downtown Tampa. Listing provided courtesy of The Wilmoth Group.